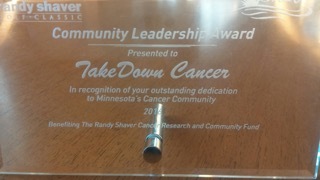 The Minnesota Wrestling Coaches Association and the Randy Shaver Cancer Research and Community Fund are entering their fifth year of TakeDown Cancer. 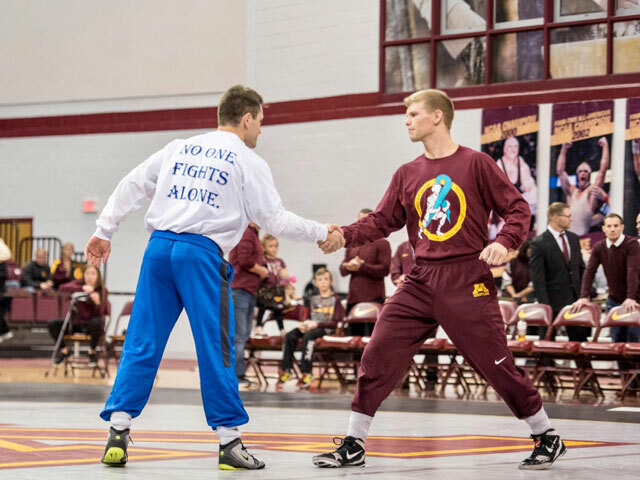 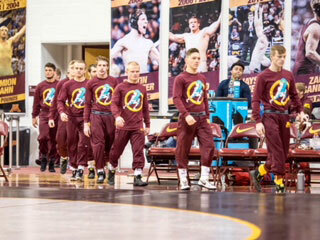 Wrestling teams from around Minnesota and Wisconsin have been working hard to raise money to help fight cancer. 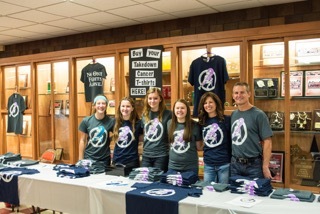 Wrestling teams from around the area plan an event, find a way to raise funds and then send the funds directly to the Randy Shaver Cancer Research and Community Fund. 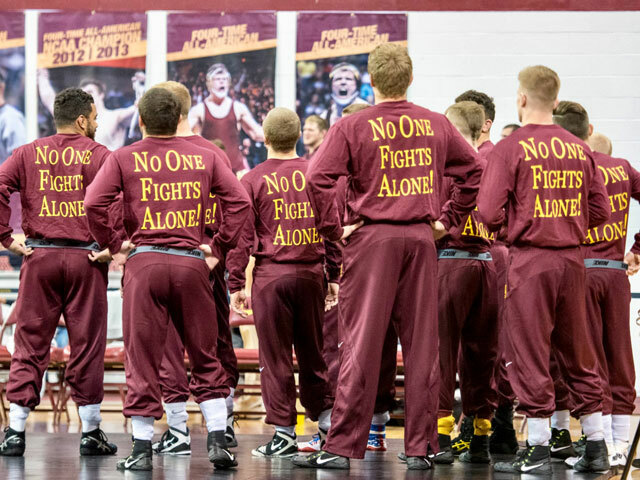 The 2017-2018 wrestling season is here and teams are ready to continue the fight. 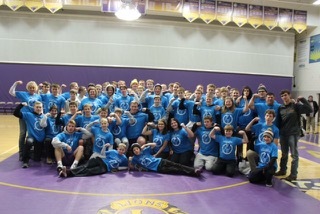 The Wrestling community has raised over $150,000 over the last four years and hopes to have its best year ever.